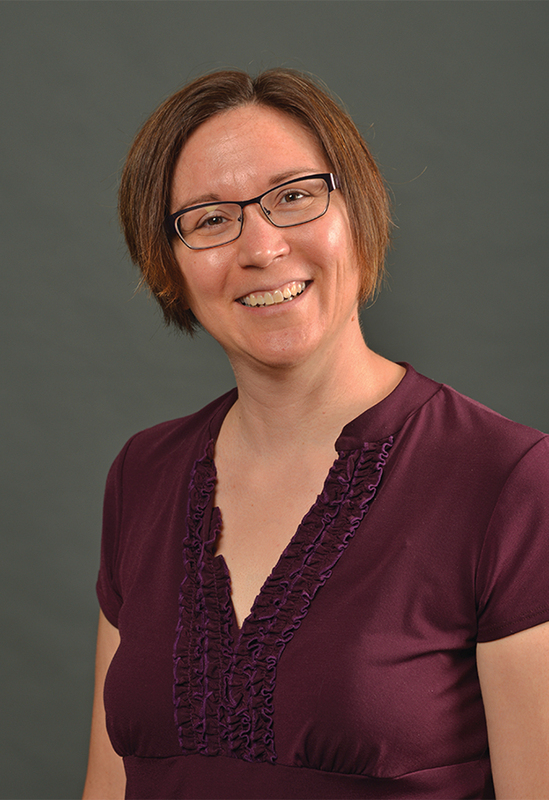 Dr. Heather Petcovic is an associate professor of earth science education, holding a joint appointment in the Mallinson Institute for Science Education and the Department of Geosciences at Western Michigan University. Studying student through expert geoscientists engaged in geologic mapping in order to determine how geological knowledge, spatial ability, mental models and patterns of movement impact problem-solving. Documenting student conceptions of complex biogeochemical systems in a field-based undergraduate course. Examining the changing role of fieldwork in geoscience workforce preparation and expert perception of fault systems in the field. Her research leads to both theoretical models of geological cognition and to practical ideas for improved field-based instruction. She also supervises several doctoral and master's students who are conducting research in geoscience education. Petcovic is active in the preparation and professional development of K-12 earth science teachers. She has been involved with several teacher development projects, most recently as an instructor in the Michigan Teacher Excellence Program at Michigan Technological University. She teaches undergraduate earth science courses for future elementary and secondary science teachers, and graduate courses in science education theory, research and practice. She serves as the departmental advisor for earth science and integrated science secondary education majors, helping to prepare undergraduate students to teach grades six through 12. She is also a faculty advisor for the Michigan Geological Repository for Research and Education's K-12 Earth Science Outreach Program. Petcovic is an associate editor for research for the Journal of Geoscience Education, and past chair of the Geoscience Education Division of the Geological Society of America. She is a former Distinguished Lecturer for the National Association of Geoscience Teachers.